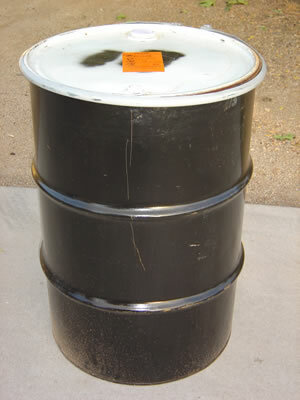 We buy used food grade plastic barrels! Do you have a qusetion or special need? 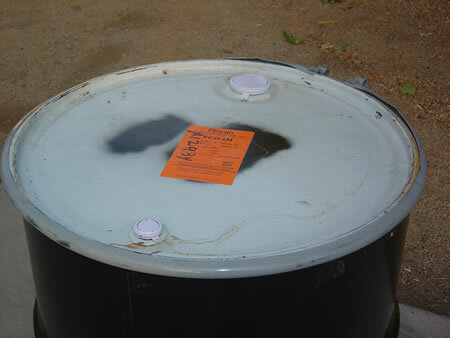 Click here for our FAQ's about our used plastic and metal barrels, drums and totes. A 55 gallon used food grade, closed and open top (with or without lid) water barrel, container that has two 2" bungs on top. Width is 21" and height is 36". We carry a wide selection of used plastic barrels, drums, totes, metal drums, and other plastic storage containers for water storage, food grade barrel useages including the popular blue plastic 55 gallon drum and barrel pumps. Pickup and Save Pickup and save on shipping charges! Call for pickup hours and location. Need a semi truckload of barrels? We offer special sale pricing when you arrange and pay for the frieght. Open 7 days a week for pickup or delivery. Sorry, we are currently not shipping out of the state of Arizona. Copyright © 2015 ArizonaBarrels.com All Rights Reserved.